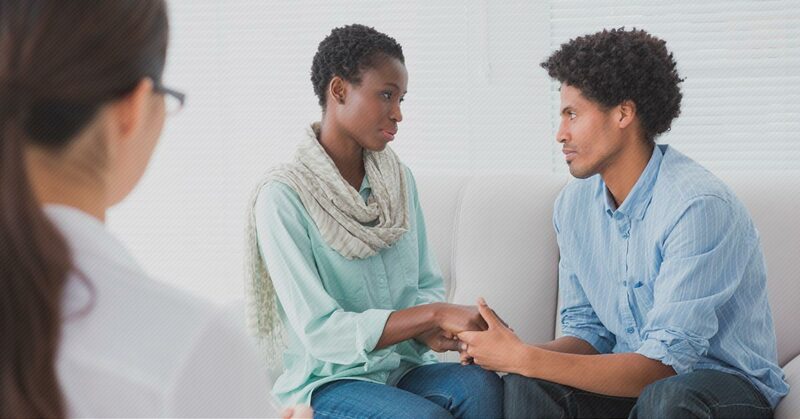 A family therapist is someone who has a masters or doctoral degree in Marriage & Family Therapy and has been trained to work with individuals, couples, and families (which makes the title of “Family Therapist” a bit of a misnomer). Yet, there are a variety of ways for a therapist to work with family relationships, even with only one person in the room. Thus, these kinds of therapists could equally be called “relational” or “systemic” thinkers. Relational thinkers are aware of the many relationships that impact the client’s life. This view takes into account the client’s past history, family, work, culture, religion and/or spirituality, sexuality, biology, physiology and environment. I chose to study family therapy because of its holistic, alternative way of viewing people and change.I love that family therapists refrain from diagnosing and labeling people and conditions. Instead, we seek to understand the person in whatever dilemma they may find themselves. Family therapists have expertise working with couples and individuals, not only families. While the title of “Family Therapist” seems to suggest that only families are treated, this is not the case. Family therapists think with a relational thought process and track. That is, even with only one person in the room it’s possible to explore the relationships in that person’s life. The problem is the ‘problem’, the person is not the ‘problem’. The family therapist seeks to collaborate with clients within a strengths-based orientation. This means that the therapist will focus on what’s right with you, rather than what’s wrong! This shifts the conversation’s focus from pathology to the client’s strengths and resources. In contrast to other therapeutic approaches, family counseling can be holistic in nature, depending upon the practitioner. 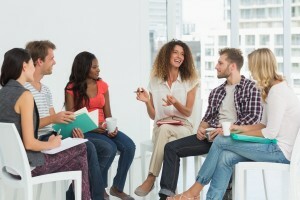 The family therapist will be curious about the interconnections in the client’s life and will look for wholeness and connection, rather than separation and division. Contact my Fort Lauderdale office today to schedule your counseling appointment. Thank you so much Dr. Scholtz!! You have been amazing!!! You started out with just me then inherited my family and you have been so wonderful and helpful!!! You have helped me in so many ways that I cannot even begin to tell you. My new little family unit is stronger everyday and working to communicate better. As a result we have a wonderful, happy, and healthy child. I cannot say enough about you and the fantastic work that you do.